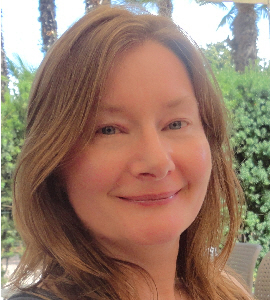 Relaxation Therapy Online is owned by Susan Percival, BA (Hons. ), MSc., AHCP (Reg. ), a qualified Relaxation Therapist with many years experience working in hospitals and schools. Susan also writes and presents the Relaxation Therapy Tips podcast. The AHCP [Association of Holistic and Complementary Practitioners] register can be found at www.ahcp.org.